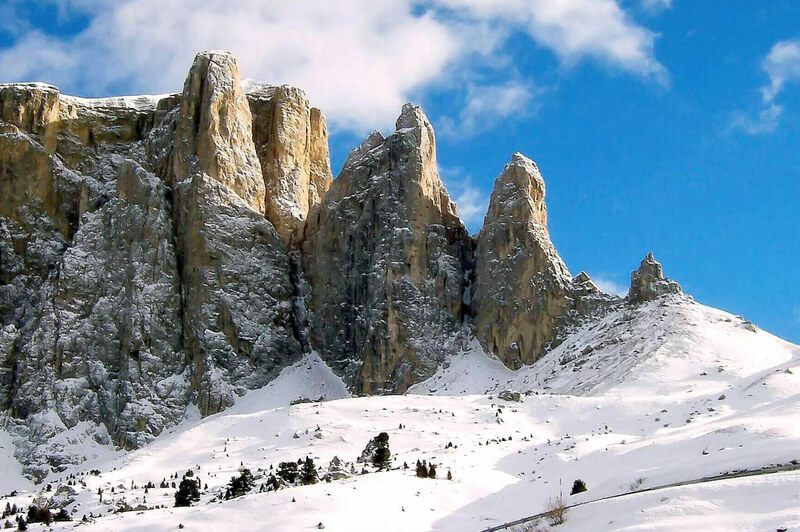 Obereggen is part of the Dolomiti Superski located in the est side of Sellaronda mountain and it is 20 minutes from Bolzano. Once at the ski resort you can enjoy both the ski slopes and the cross-country ski slopes for 150km. It is the perfect place if you are passionate of cross-country, being the location of the famous Marcialonga competition. The Latermar ski center gives access to all the ski lifts but also to ski depot at the start of the valley station and hi-tech lockers fully renovated to accommodate up to 1000 pairs of skis and ski boots constantly heated. During the month of March you can easily enjoy amazing jazz bands on the slopes for the dolomites ski jazz that is organized in this area, outdoor, but also in the bistrot and cafÃ©s of the surrounding towns where important Italian jazz musicians play all night. PLATZL MOUNTAIN LOUNGE: To enjoy the tasty restaurant but also the night life at valley station Obereggen. A dj set will fill the magic atmosphere of the lodge terrace where you can dance drinking a cup of Ferrari, highly recommended by the bartenders. 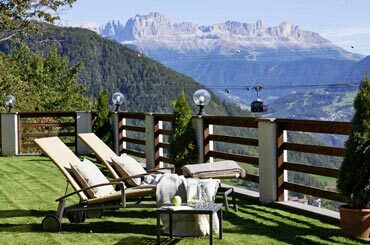 GardonÃ©: Also called Mountain Riviera, the sunbeds surrounding the sunny terrace takes you in a combined sensation to be both in the Mountain and Seaside. The best way to enjoy the place is to take part of the Aperitif time both for lunch and dinner time with a chill out music all around.